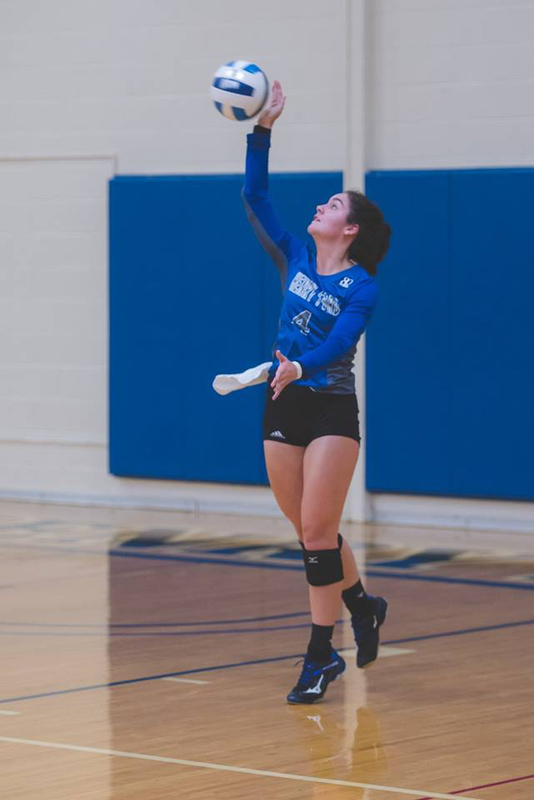 The Henry Ford College volleyball team accomplished a lot during the 2018 season. 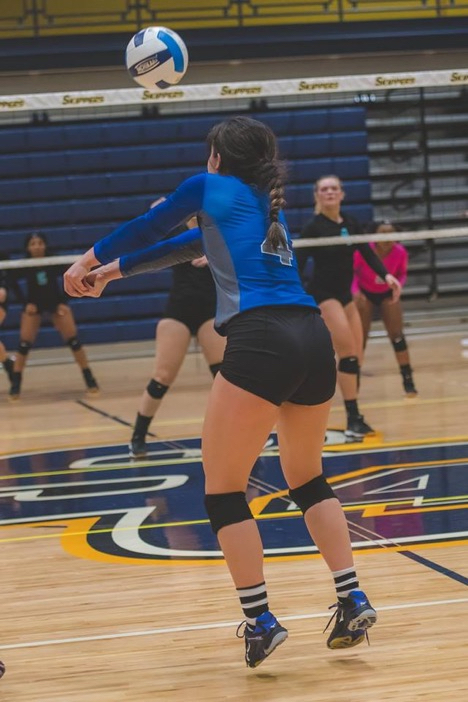 Much of their success can be attributed to freshman libero Halee Dorn. Last season, Dorn was elected to the Michigan Community College Athletic Association All Freshman Team, 1st MCCAA All-Eastern Conference Team, NJCAA Region XII DII All-Region Team, MCCAA Eastern Conference All Freshman Team. She was also awarded MCCAA Eastern Conference Freshman of the Year, earning the most accolades since the program started up again. Dorn led the team in digs. A dig is a player’s first contact with the ball within a rally that often prevents the ball hitting the floor or going out of bounds. Dorn finished the season with an average of 6.02 per game and 554 in total. She also played in the most matches with 25 games. “I love playing, so it felt good to get that much court time,” Dorn said. Usually the transition from high school to college sports can be a challenge, but not for Dorn. “I came from club and high school programs that prepared me well for college,” she noted. Dorn has been playing on various teams since 7th grade. “I’ve loved volleyball for as long as I can remember,” she said. This passion extends beyond playing; Dorn also enjoys remaining up-to-date with professional and other levels of collegiate volleyball. “I like watching them to see what I can do better,” she said. Dorn wants to make next season even better than the last. “I want everyone on the team to be on the same page and want to work hard so that we can do even better and make it a lot farther,” she mentioned. “The highlight of the season was making it to playoffs and beating Oakland in five, we can do even better next season.” HFC beat Oakland Community College 3-2. Dorn looks forward to continued improvement for herself and teammates.